UMIDIGI is first world 6.0 inch phone designed with great performance, it comes with numerous features to satisfy customers. UMIDIGI S2 PRO has 4GB RAM, 64GBROM for best performance ever, thats really awesome, it allows you to perform different task at the same time simultaneously. some other noted features are; 5,100mAh battery capacity that can last for 2 days without charging, it is 18:9 full screen display that is 90% screen to the body with 6.0 inch display. 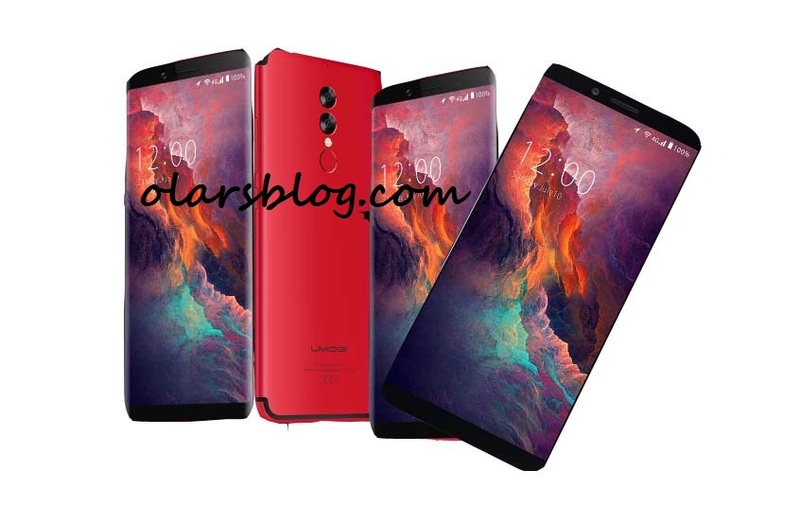 UMIDIGI is the greatest brands of the global smartphone market by its latest flasgship, it is full screen display cover with corning Gorilla Glass 4 to prevent the screen from scratches. This is first world 6.0 inch smartphone designed to enhance better perform with its outstanding features. It is 90% full screen body covered with corning Gorilla Glass 4 to protect the screen. UMIDIGI gives you perfect experience with it Octo-core 2.3GHz processor for fast speed and multitasking performance. It comes with latest Android version which enables you to enjoy many function. It memory is wow , you enjoy multitasking with the 4GB RAM and 64GB enough storage space to store your files and documents. It has 5,100mAh large battery capacity which can take you up to 2days without charging.